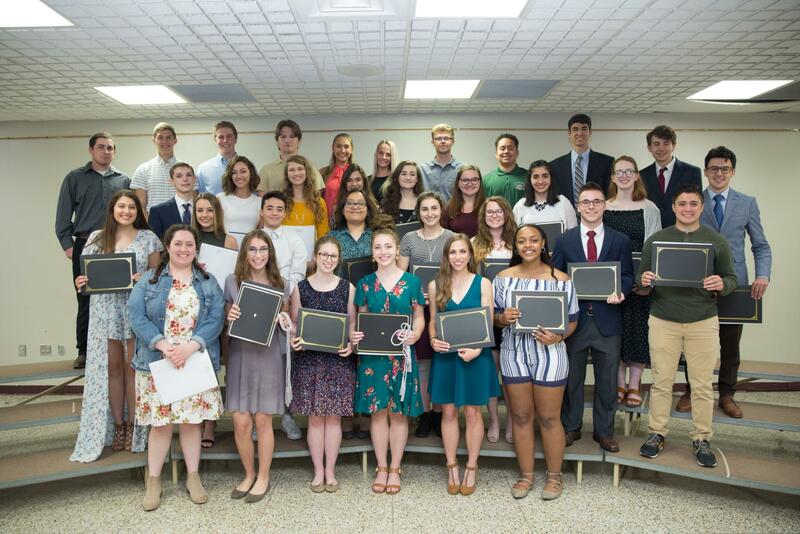 The BASD Education Foundation proudly presented more than $32,000 in scholarship awards to members of the Class of 2018! Click here for a list of this year's recipients. The success of the Foundation’s efforts depends on both financial support and community involvement. Please consider the Foundation as a serious candidate for memorial gifts, charitable contributions, and group donations from community organizations. Of equal importance, the Foundation will benefit from and be made more effective by the active concern and initiatives of the members of the community who may see fit to offer their ideas, recommendations, and active support to the work of the Foundation.